iPhone 6s会用上双镜头嘛？苹果已为此悄悄研究三.. 6S iPhone will use the dual camera? 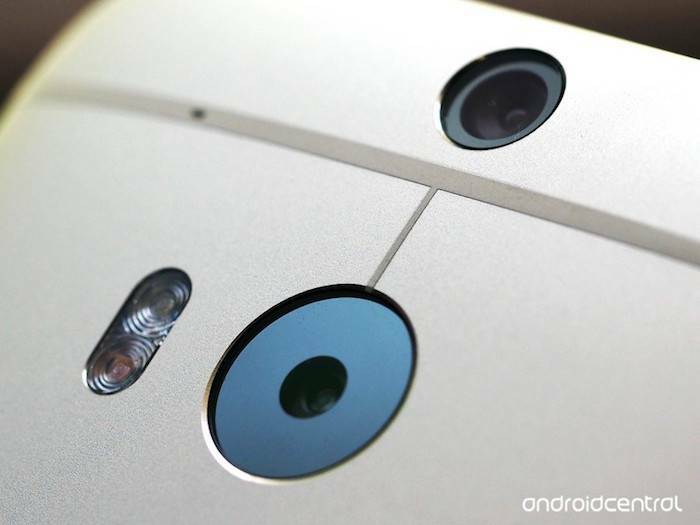 Apple has so quietly on three..
6S iPhone will use the dual camera? Apple has so quietly on three..
and in a few months, a new generation of iPhone but also released, a iPhone 6S will not be equipped with dual camera discussion has heated up. In the latest report by the Taiwan's "business week", altek branch execution long Xia Ruwen revealed that as early as in more than three years ago, or even earlier, apple began to research.